If you are reading this blog, I bet you enjoy and appreciate a beautiful table set for a special event or a family meal. Setting a beautiful table is an art and takes thought and intention. Lately, there is so much going on that features beautiful table settings. This article is about two opportunities that are top of mind. 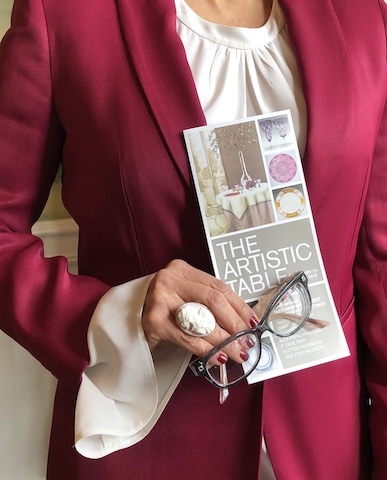 One, The Artistic Table which is an exhibit at Hillwood Museum in Washington DC., the other, a new book by Charlotte Moss. Below, you will find a short video which I found on one of my favorite blogs, Quintessence. When you watch this video, you will want to have your favorite cup of tea, a piece of dark chocolate and a comfortable place to sit and enjoy their videos. Yes, the site is addicting…you know….one video leads to another leads to another! First, let’s go take a look at a museum that I discovered last summer. I loved it so much I joined. Hillwood Museum is the home of Marjorie Merriweather Post. Years ago, a tour of Mar a Lago lead me to Hillwood. The gardens are beautiful but the china, table scapes and art are what captured my curiosity. This is a place I hope to visit often. Located in Northwest Washington DC, Hillwood welcomes you to an enchanted world of grace and gentility. Marjorie Merriweather Post allows you to escape and find not only a mansion but beautiful gardens and a chance to dine at a cafe on the premises. Take the time to take a guided tour through the museum. You will want to take in the history as well as her art collection. The table settings are exquisite. The vastness of her collections are admirable. 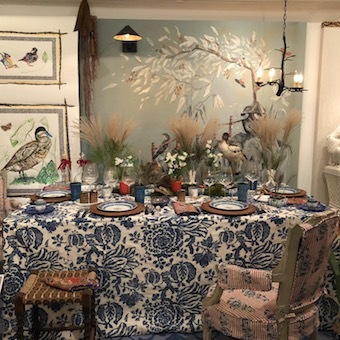 The Artistic Table: In this exhibition, seven well-known interior designers curate table settings using Post’s finest china and collectibles. The exhibit is available now through June 10, 2018. Hillwood promises a memorable experience and one that you should add to your list when visiting Washington DC. Shop Your Closet: You know the closet full of clothes that you own and you hear that inner voice tell you to go shopping because you have nothing to wear to the cocktail party that you are invited to on Friday night. Then your common sense or best friend kicks in and you decide to “shop in your closet”! Well, Ms. Moss tells you to do this when setting your next table. What do you already own that is in your china cabinet or napkin drawer? Photograph It: When you entertain or a set a table, photograph it so you will easily recall ideas from the past. As you go thorough your Instagram or Pinterest feed, screenshot ideas. Spontaneous Entertaining: Why not? Give it a try. Invite friends over for dinner, cocktails or breakfast. Add Plants: What a great idea and they last longer than cut flowers. Go Grocery Shopping: Fill bowls with lemons, oranges, persimmons or artichokes depending on the season. You can always use the lemons for salad dressings or tarts later in the week. This is a brilliant way to add seasonal color and use the items later. Napkins: Do you collect them like I do? By adding colorful napkins, you create a table with personality. Small Bread Baskets: Wow, this is a great idea…individual bread baskets for each table setting. As we train new licensees, you can imagine the endless conversations that we have about table settings and china patterns. Children love to set the table. You can make the lesson on table manners fun and creative by allowing the children to create their own through drawings or actually setting the table. Would You Like to Learn More About Starting Your Business Teaching Manners to Children? We certify and train others across the world to teach manners to children. Learn more and join our team today. 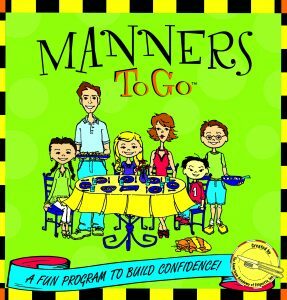 Manners To Go offers two training options. One option is to train via “live” video. The second option is to choose a 2 day in-person private immersion. You choose the dates and training location. Thanksgiving is a great opportunity to teach your child basic manners. Whether you are having Thanksgiving in your home or at a friend’s (or family), why not teach a few basic social skills? This article focuses on table manners but I have provided a few other tips such as handshakes and greetings. In today’s increasingly digital and connected world, it is more crucial than ever for children to understand how to behave appropriately in different social situations. Too many children aren’t learning these skills and it is negatively impacting their ability to thrive and succeed. Good manners start at home. 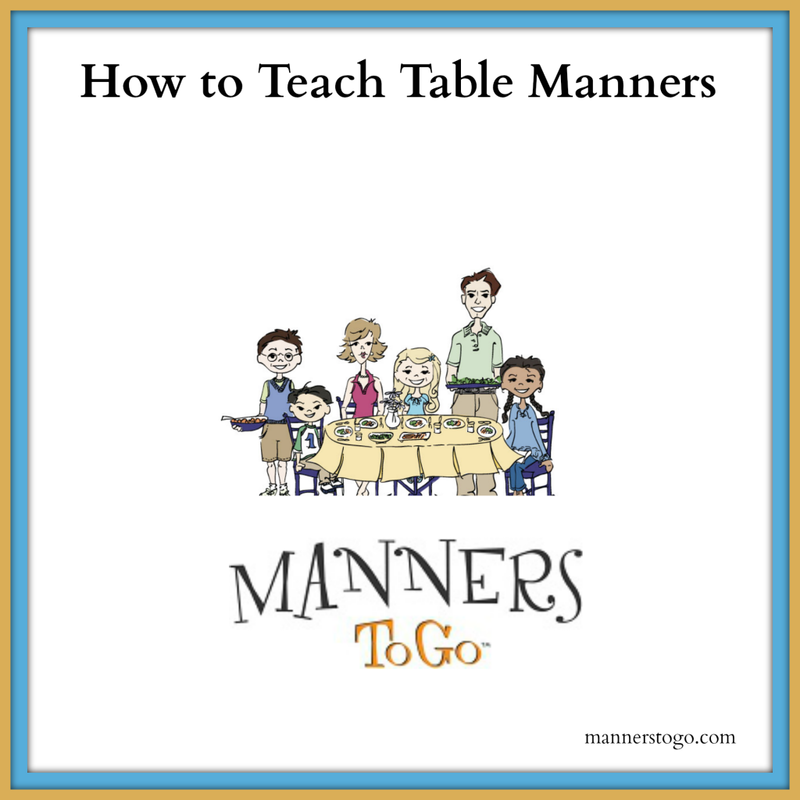 Below, you will find three practical tips and all teachable moments to learn manners in everyday life. Handshakes and Greetings: Show your children how to greet someone at your front door. Teach eye contact, a smile is always welcome and basically how to say “hello”. Handshakes might seem a bit formal but remember this a teachable moment. Teach them to shake with a firm grip and to make web to web contact with the other person. As your guest arrive, have your child ask them if they may take their coat or wraps. When your friends and family are leaving, teach your child how to offer to help with their coats. Walking guest to the door is very important as it is a sign of respect and kindness. How to Set the Table: The video above shows a basic table setting. You may use this everyday at mealtime or for your Thanksgiving table. The table setting shown is for a casual setting and very easy for all ages. You may use this table setting anytime of the year for any type of meal. Involve your child in decorating your holiday table. Make it fun. You can start practicing now, before the holidays so that they are familiar with the setting and navigate it easily. Thank You Notes: If are visiting family or friends for the holiday, send a thank you note expressing your gratitude for the meal. Another teachable and family moment, thank you note writing can be fun and quick. A thank you note should not be a novel. Three or four sentences will do. Your children can decorate the notes if they like and pick out a stamp they like. Would you like to find out more about how you can share your passion to teach children how to succeed and be happy and confident? Join the manners revolution! Click here to discover more. I am often asked, “how to teach children table manners”. Table manners are very important as they provide an invaluable level of confidence for children. Here are tips on how to teach the difference between American and the European styles of eating. It is amazing how a six-year-old child can charm and mesmerize you from a distance. We were in Madrid a few years ago at The Westin Hotel waiting patiently for our table. I looked over at a cute little girl having breakfast. She was intensely involved with consuming her eggs and bacon. This little one ate beautifully and elegantly in fine continental style. Obviously, her parents took her out to eat often and traveled with her. She handled her knife and fork with ease and grace. I couldn’t help but smile and point her out to my husband. We tried not to stare! What is the difference in dining styles, and is it acceptable to eat in a continental manner (often referred to as European style) here in the United States? If I choose to eat this way, will others think I am eating incorrectly? Which style do I need to teach my children? 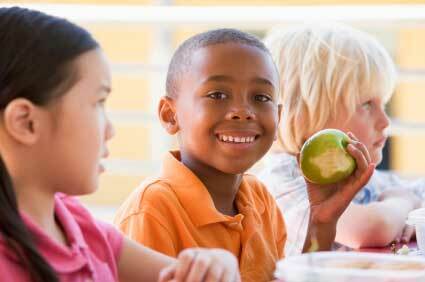 The following are answers to frequently asked questions about dining styles for children. American vs. Continental Dining Styles: Should Your Children Know the Difference? What is the difference between American and Continental style dining? Continental style is where you keep the knife in your right hand and eat with the fork in your left (for those who are right-handed). The fork is lifted to your mouth with the tines down. In American style, you cut your meat with the knife in your right hand and the fork in your left. After cutting your meat, you put your knife at the top of your plate, blade facing toward you, switch your fork to your right hand, and the left hand goes in your lap while enjoying your bite. The tines of the fork face up as the food goes into your mouth. With both styles, while cutting your meat; remember to cut only one bite-sized portion at a time. For young children, it is acceptable to cut the entire chicken breast (or steak, etc.) at one time to make mealtime easier. However, this is not the case for adults. Which style do I teach my children and at what age should I introduce both? When teaching good manners, I consider it critical to educate a child about the proper fork and knife usage and eating techniques. Since we live in such a busy society, we often serve chicken nuggets or apple slices which do not require utensils. Children do not learn how to hold a fork correctly when these types of food are served. This results in them holding their fork or spoon like a shovel, which is unacceptable in any culture. How do I teach my children to correctly hold a fork while eating? This is so very important. Using a fork correctly is the same as holding a pencil. The child balances the fork on his middle finger with the index finger and thumb on top. Click here for information on how to become a certified etiquette consultant. 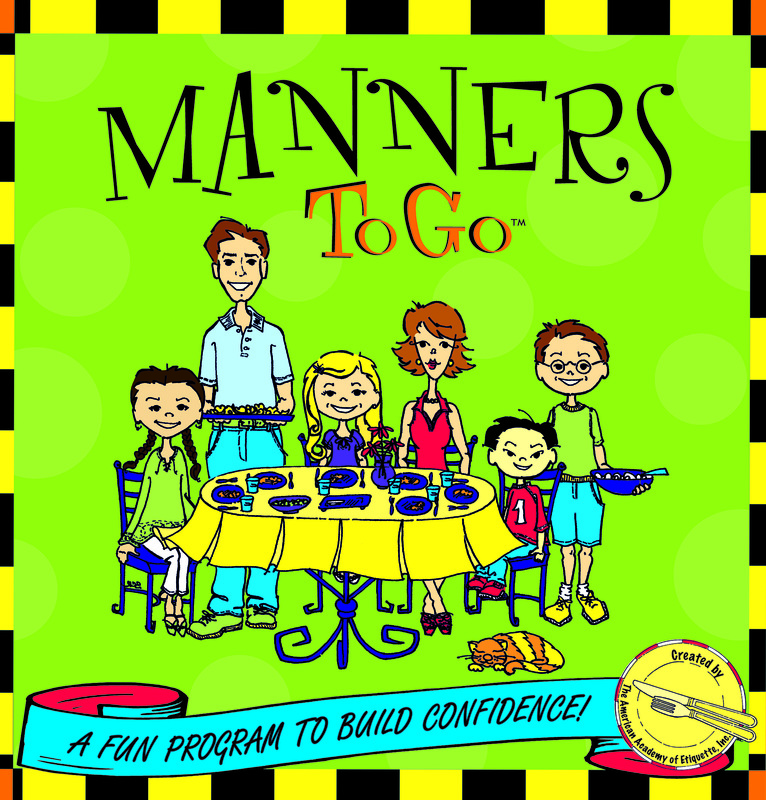 Click to learn more about a manners program for your school. What are your fondest memories from childhood? I bet it is not the beautiful red coat you received for your birthday or the shiny patent leather shoes. Most of our fond memories are centered around family rituals. 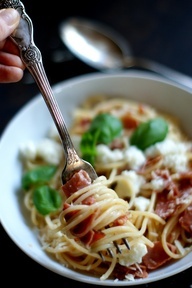 Why not create fond memories for your children centered around the family meal? If you are ones of those moms who like to multi-task, then this post is for you. 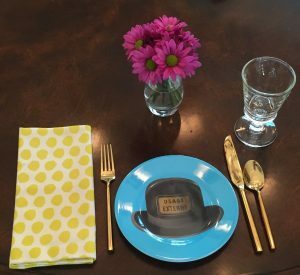 While creating family memories around your kitchen table, why not teach basic table manners at the same time? The kitchen table is a great time to not only learn manners, it is also a great time to learn family values and conversation skills. Plan to involve your children: Get your children involved in every step. Let them plan the meal, shop for it and prepare it. Have them wash the vegetables. Do they know how to set the table? Teach them to stay seated during the entire meal. Turn off the television and computers. Everyone should be fully present during the meal. 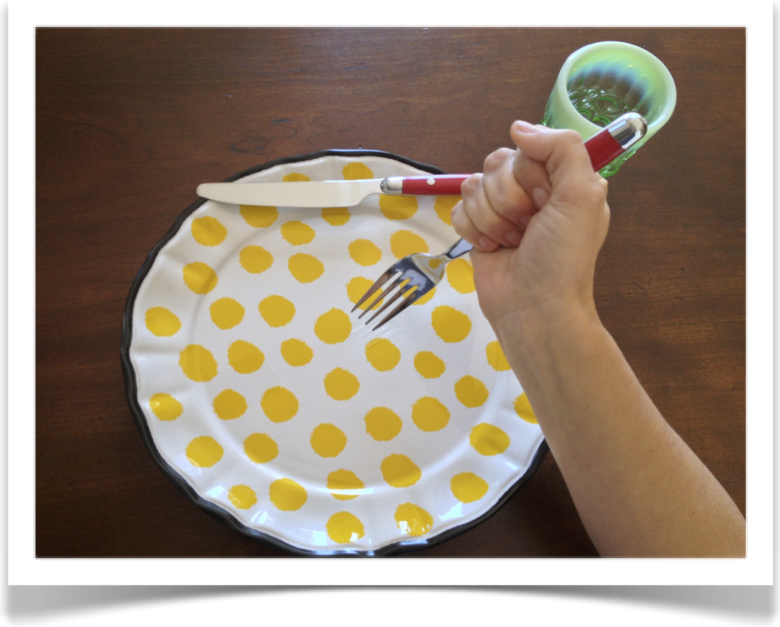 The Basics: Elbows off the table, place the napkin on their lap at soon as they sit, hold their fork like a pencil (if eating American Style) and chew with their mouth closed. Please and Thank You during meal time: These words are magical in our daily life but can be reinforced at meal time. “Please pass the salt”, or “thank you for passing the bread”. Always thank the cook after the meal. Keep the conversation interesting and include them. Encourage them to ask questions and engage with everyone at the table. The benefits of family meals are far reaching. Young children have a better vocabulary than those who do not sit down to eat with their family. Older children are more likely to perform better in school. According to the National Center on Addiction at Columbia University, teens are less likely to smoke or do drugs. Plan as many meals together as you possibly can. We know life is busy, but you must eat so why not do it together as a family? The benefits are immeasurable. I promise you will have a confident and happy child. 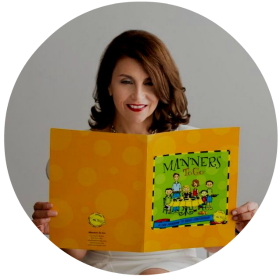 To learn more about becoming certified to teach manners to children, click here. To connect with Manners To Go on Facebook, click here. When you look back into your childhood, which do you remember most, tangible gifts, i.e., new shoes, a new television, a new baseball glove, or major events? My fondest memory as a child was enjoying our family meals together. Yes, my mother was a very good southern cook (certainly a plus), but this was the time that we all shared together. We talked about what happened that day. This was when I learned how to have a conversation with adults, when I learned of my parent’s values, and of course, my manners. The family meal is not about the food, really. Think about how the market now caters to our hurried lives. Grocery stores have prepared foods. Some stores have a delivery service where you order your items from their web site. These items just need to be reheated. How convenient is that? Do your children like to cook? I bet they would love it. Plan your weekly menus together. This is another way to get them involved so they look forward to your family time. Set aside one night to supervise and cook with your children. Take them grocery shopping and try a new vegetable or fruit. Let them look for a new recipe on the Internet. Food Network is a great resource for recipes (www.foodnetwork.com). 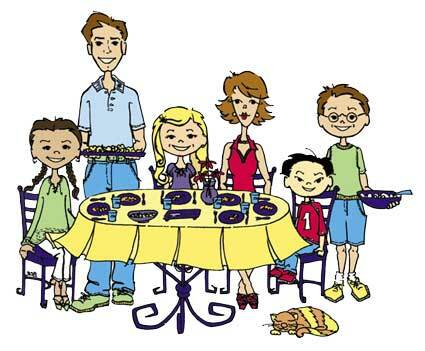 Incorporating family meal time into your daily or weekly schedule is also a great way to set family rituals. One Friday afternoon when I was teaching an etiquette class for ten to fourteen year olds, two students who were brothers were so excited that it was Friday night. I thought they may be going to a sport’s event or a party. They quickly told me it was pizza, popcorn and a movie night on Friday nights with their family. They explained that everyone sat around and they were allowed to eat in the family room. Their enthusiasm was great. The family meal is a time when you can create lasting memories, and ones that your children can carry forward as they raise their families. For more information on manners classes for children, click here. To follow Manners To Go on Pinterest, click here. For more information on Princess-in-Training Parties, click here.